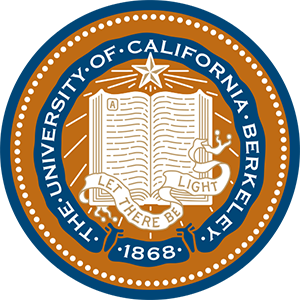 Israel Studies: The Berkeley Program on Israeli Law, Economy and Society (ILES) is the only institution on the Berkeley campus dedicated to the study of Israel. It coordinates Israel Studies classes in a variety of departments, brings visiting professors to campus, and supports public programs, collaborations with Israeli scholars and Universities, and student and faculty research on Israel. Jewish Law and Thought: The Berkeley Program on Jewish Law coordinates programming, courses and research on Jewish law, thought, and civilization.